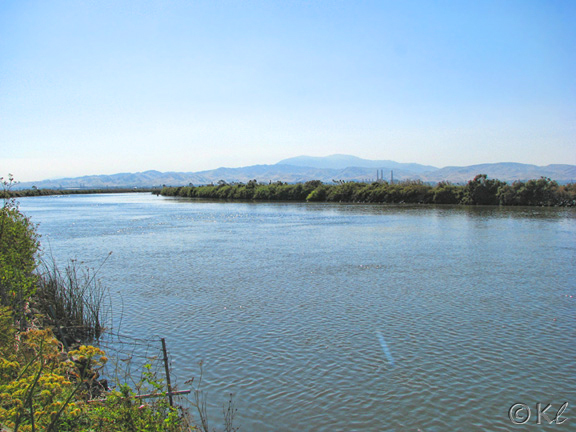 Looking south along Montezuma Slough with Mount Diablo in the background. 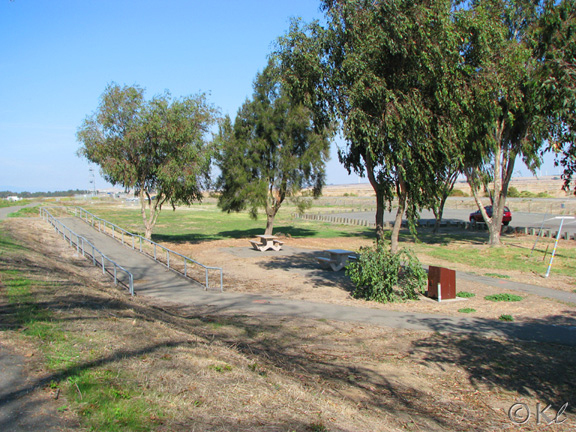 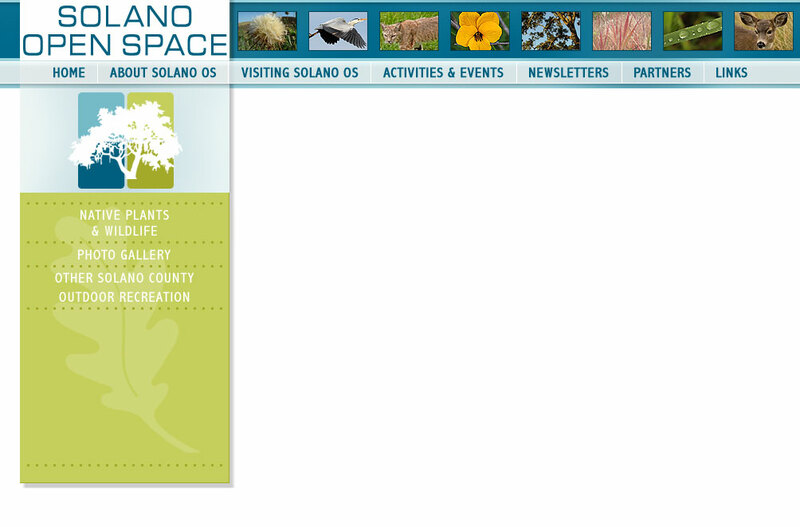 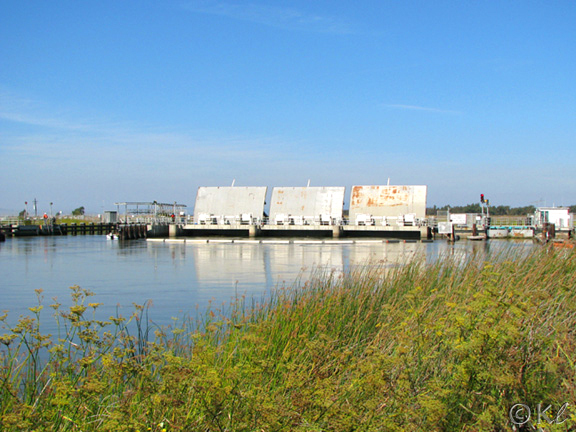 The Suisun Marsh Salinity Control Gates are adjacent to the Day-Use Area. 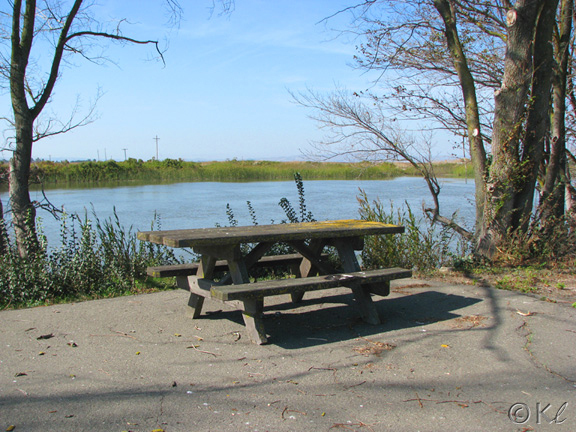 A picnic table along the levee. 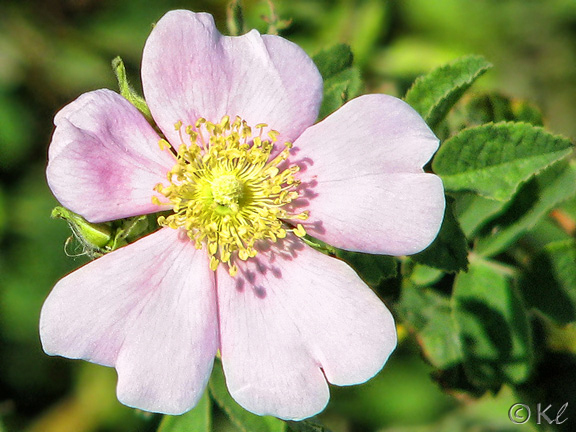 California wild roses bloom along the levee. 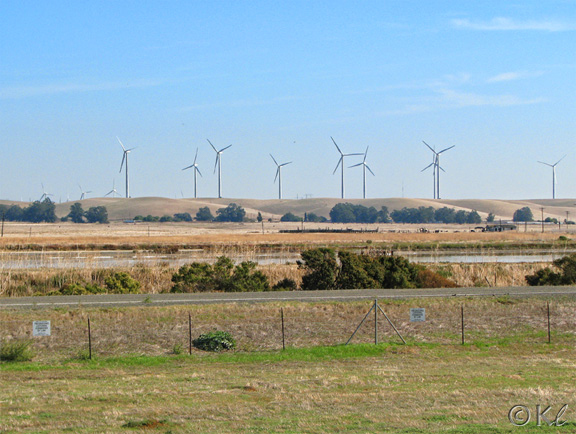 To the east the Montezuma Hills windmills can be seen.